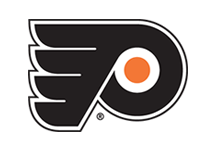 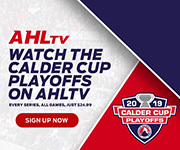 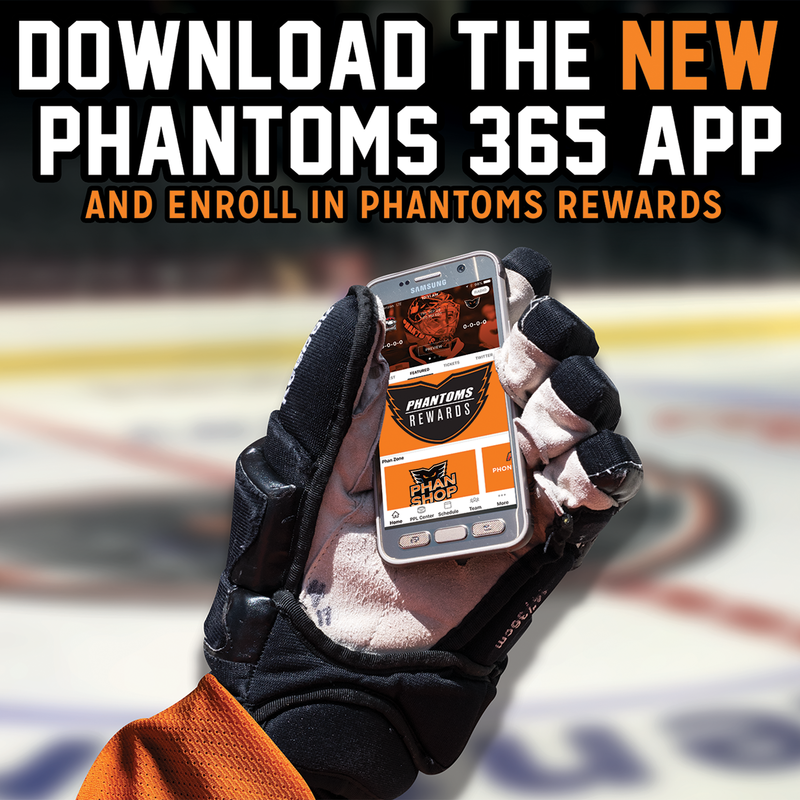 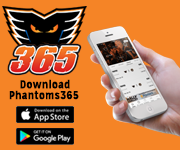 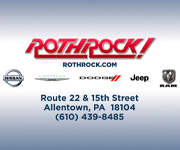 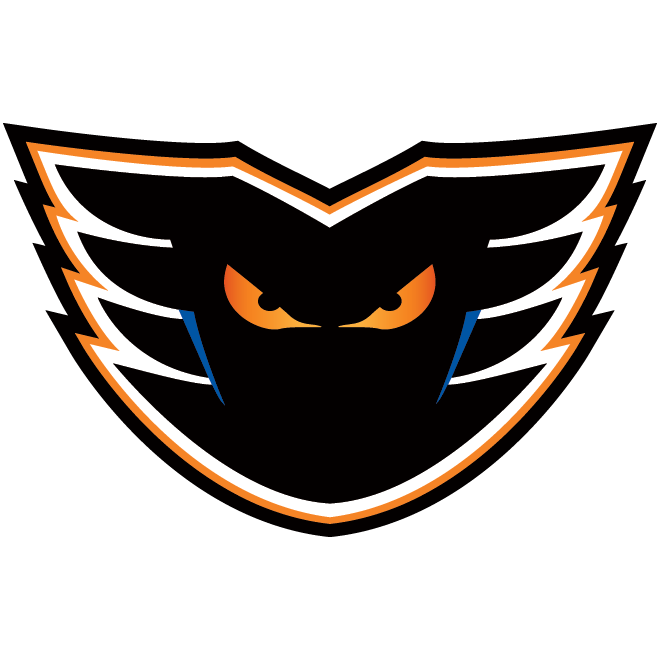 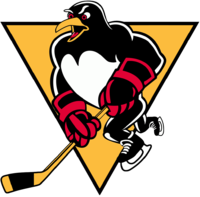 Lehigh Valley, Pa. – The Philadelphia Flyers, parent club of the Lehigh Valley Phantoms, have reassigned goaltender John Muse from Lehigh Valley to the Reading Royals of the ECHL. 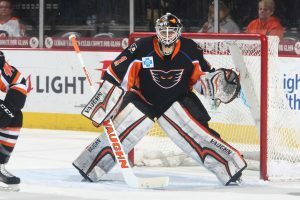 A 29-year-old netminder from East Falmouth, Massachusetts, Muse is in his seventh professional campaign and has produced an impressive 10-1-1 record in 13 appearances with the Phantoms this year go go along with one shutout, a 2.13 goals-against average and 0.931 save percentage. 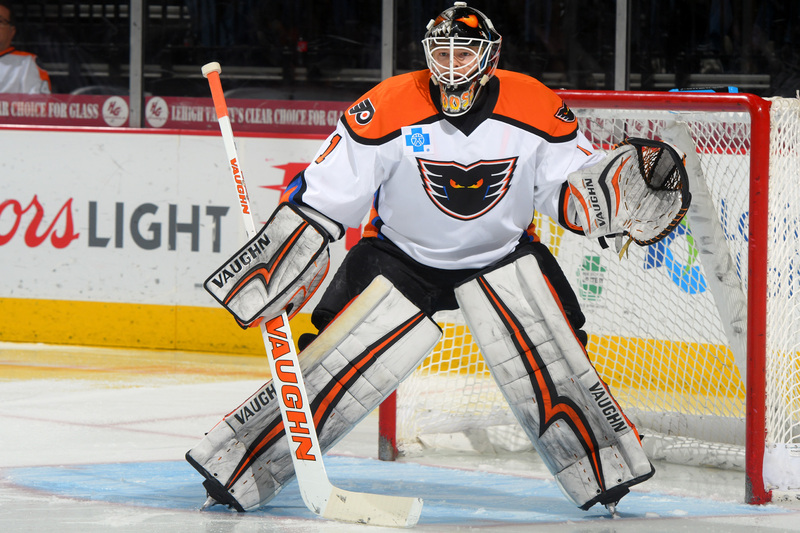 In 24 games with Reading earlier this season, he compiled a 17-5-2 overall mark along with a 2.27 goals-against average and 0.930 save percentage.